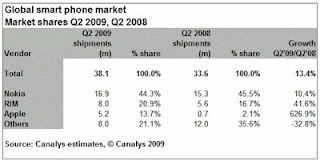 Canalys has released the latest data for smartphone market share in Q2 2009. Nokia dominates the worldwide market share, but continues to lose market share. Nokia’s market share fell from 45.5 percent same time last year to 44.3 percent in Q2 2009. RIM and Apple gained from Nokia’s loss, RIM’s market share increased from 16.7 percent in Q2 2008 to 20.9 percent in Q2 2009. Apple’s market share rose from just 2.1 percent last year to 13.7 percent in Q2 2009. Adobe has released a free iPhone App called Photoshop.com Mobile that allows users to quickly and easily edit and share pictures with simple gestures directly on your iPhone. The application is designed to compliment Photoshop.com, the online photo sharing, editing and hosting website from Adobe. 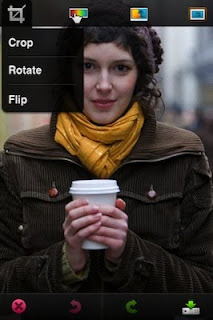 iPhone application has complete access to your entire online photo library directly from your Photoshop.com account for showing off all of your favorite photos with instant slideshows on you iPhone. Nokia today showed official Qt port for Maemo 5. 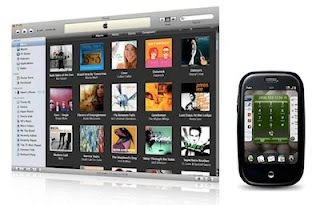 Qt is a cross-platform application development framework that allows easy porting of applications to all Qt supported platforms like Symbian, Windows Mobile and now Maemo. 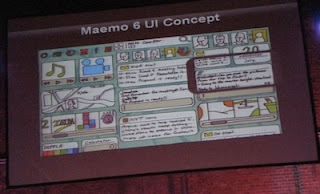 Along with Qt port to Maemo 5, Nokia also revealed information about upcoming Maemo 6 OS at Maemo Summit. Earlier this week, Mobile Crunch reported that Microsoft’s smartphone project codenamed “Pink” is near death and probably will be canceled. According to Mobile Crunch, the whole project is in disarray as Microsoft has fired much of the Danger/Sidekick team, there is no third party application support on cards, most of the employees hate the product, the Turtle prototype is almost unusable and Microsoft engineers are struggling to replicate the UI concept. 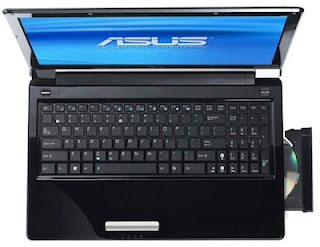 Asus today announced three notebooks UL30, UL50AG and UL50VG as part of UnLimited (UL) series. The notebooks have brushed aluminum casing and Altec Lansing speakers. 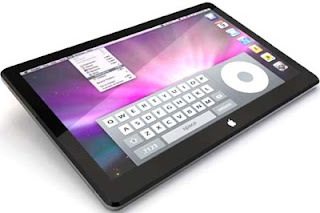 They will come with Intel Core 2 Duo CULV Processor SU7300, up to 500GB hard drive, WiFi a/g/n, Bluetooth, multicard reader, multitouch trackpad and webcam. NVIDIA today officially announced that it would halt chipset development. NVIDIA’s spokesman Robert Sherbin told PC Mag in an email, “We have said that this market has a long healthy life ahead. But because of Intel’s improper claims to customers and the market that we aren’t licensed to the new DMI bus and its unfair business tactics, it is effectively impossible for us to market chipsets for future CPUs." Intel introduced Light Peak technology at IDF 2009 in San Francisco. Light Peak is an optical interconnect that runs at 10Gbps and supports multiple I/O protocols like USB, FireWire and DisplayPort on single cable. 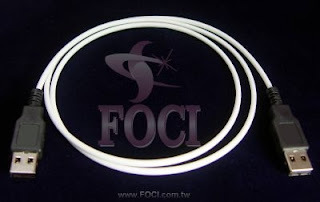 CNET is reporting that the new technology could come to the market in 2010 as many companies have started developing cables and connectors for the new technology. 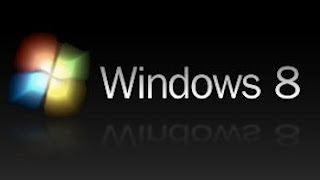 Even before Windows 7 is officially released, Microsoft has started working on its successors Windows 8 and Windows 9. According to one of the developers, Robert Morgan, working on Windows 8 and Windows 9, both the upcoming operating systems will have some degree of 128-bit architecture compatibility. Amazon has again dropped the price of 6-inch Kindle model by $40 from $299 to $259. And the company has introduced Kindle with global wireless for $279. So, now we have two 6-inch Kindle models: Kindle U.S. Wireless for $259 and Kindle U.S. & International Wireless for $279. Digitimes is reporting that Foxconn Electronics (Hon Hai Precision Industry) will be manufacturing partner for upcoming tablet PC from Apple. Apple will start shipping the device in first quarter of 2010 and they initially expect to ship around 300,000 to 400,000 units per month. 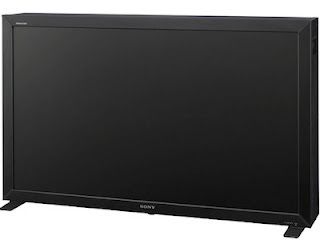 Sony is showcasing its new 56-inch TRIMASTER SRM-L560 monitor at CEATEC in Japan. The monitor is capable of near 4K resolution, 3840 x 2160 to be exact. It has LED backlight with RGB sensor and internal temperature sensor to detect and compensate for uneven brightness. Resulting in 176-degree viewing angle and 100 percent color accurate. 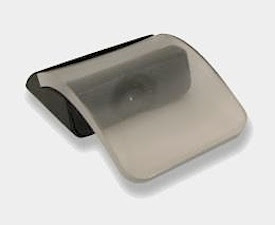 With rumors going around that Apple will introduce new Mighty Mouse with multitouch detection technology, Microsoft today jumped the gun and showcased incredibly wild multitouch mouse prototypes developed by their research department. 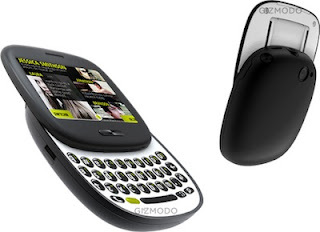 However, the five mice shown are still in early prototype and there is now information if any will come to the market. Extreme Tech has posted benchmarks for the newest processors from AMD and Intel. 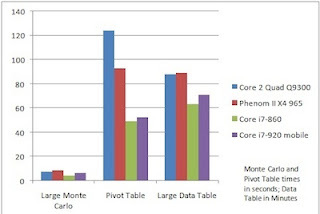 The website compared 2.93GHz Core i7-870 (Lynnfield) with 3.4GHz AMD Phenom II X4 965. Extreme Tech also compared performance of new 2.0GHz Core i7-920 mobile processor (codenamed Clarksfield) with the above two processors. Over the weekend, Palm released webOS update 1.2.1 that brought back iTunes 9 support along with photo albums synchronization via iTunes. The Media sync feature will now allow for synchronizing photos without requiring the full-resolution originals. Palm also resolved the Exchange 2007 issue that stopped syncing of Exchange account in webOS 1.2.0 update.